Nail tech Susi Norfolk (@Perfect10_Susi) has a knack for retailing. In fact, as one of LCN’s top retailers, she averages more than $1,000 per month in sales from her salon suite. She credits her success to doing her homework. 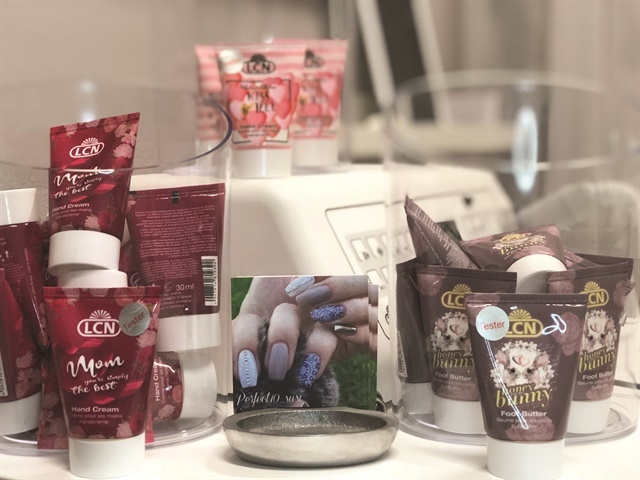 “I wanted to offer something different to my clients that they couldn’t buy at the local store or beauty supply house,” says Norfolk, who owns Perfect10 Nail Boutique in Frisco, Texas, and is also an LCN educator. 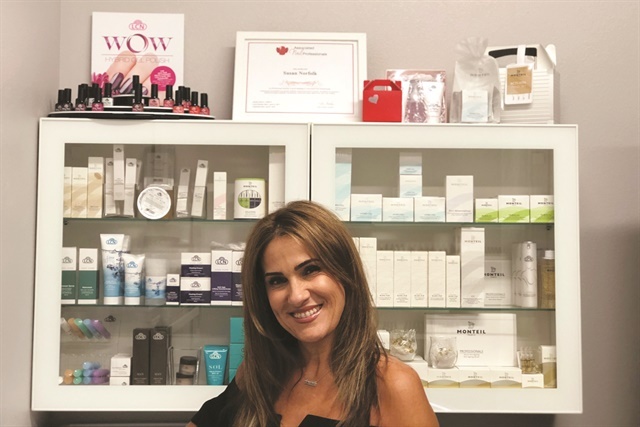 The other key to her success, she says, is using the products she retails personally, allowing clients to witness their effectiveness. Clients are also quick to note the effectiveness of the products she uses in their services. “They recognize that at-home care will only extend and improve the results they see in the salon,” she says. • Complete product knowledge is extremely important. You have to be able to explain how each product works. Monthly product meetings are essential in order for your team to be able to sell effectively. • Before-and-after photos are another good way to show the results produced by your products. • Avoid filling your shelves with candles, bracelets, etc., which only overwhelms the client. Stay focused on the branding of your main product lines. • Introduce new products regularly. I bring in at least one or two new products per month and my clients are always excited to see them. • While I’m not a believer in discounting, I do believe in showing clients your appreciation for their support. I do this by offering a 15% discount on retail items during the month of December and during clients’ birthday month.